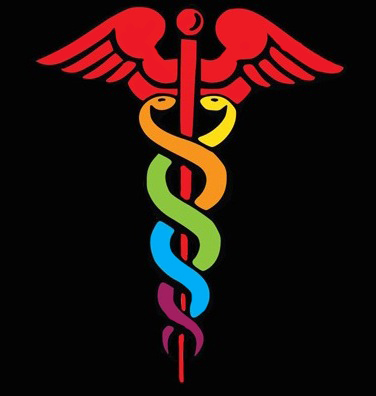 The U.S. Department of Health & Human Services, or HHS recently released the 2015 annual report of the HHS Lesbian, Gay, Bisexual, & Transgender or LGBT Issues Coordinating Committee in the “LGBT Health & Well-being: HHS Issues Coordinating Committee 2015 Report” which documents the department’s work over the past year & its commitments for 2016. 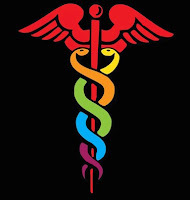 Kellan Baker, Center for American Progress Senior Fellow stated, “Access to inclusive & quality health care remains at the heart of the fight for LGBT equality. 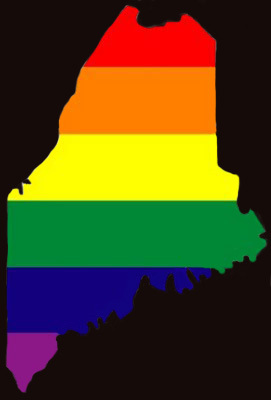 In addition to the Supreme Court’s landmark ruling on marriage equality, 2015 has seen historic advances, such as new nationwide nondiscrimination protections in health care & coverage & data collection initiatives giving LGBT people the opportunity to share information with their health care providers that will help make sure they get the care they need with the respect they deserve. With these & other initiatives, the U.S. Department of Health & Human Services is helping lead the way toward equality for LGBT people & their families, allowing more Americans to live full, authentic & healthy lives.” The report documents major steps HHS has taken over the past year including establishing explicit nondiscrimination protections in health care, combatting conversion therapy & enhancing data collection efforts. It also outlines several important steps the department will take in the coming year to build on this progress, from updates to the Medicare & Medicaid Conditions of Participation for hospitals to improving LGBT-inclusive data collection in surveys, administrative forms, and electronic health records. The report release came amid the National LGBT Week of Action for Enrollment, a collaborative effort between HHS, the White House, Out2Enroll & LGBT organizations to promote access to quality, affordable health insurance coverage for our LGBT community. Thank you for keeping health-related progress in our awareness.